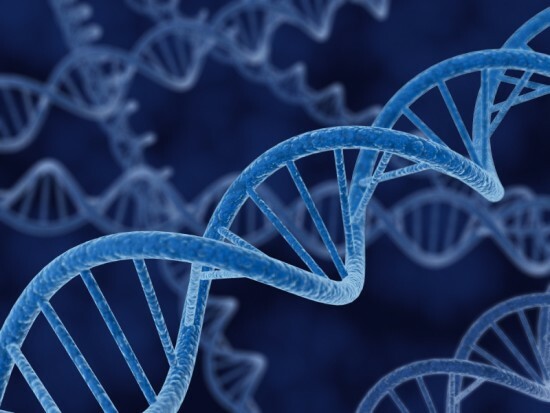 The structure of the DNA double helix was unraveled over sixty years ago! DNA Day, April 25, is now commemorated internationally as a celebration of genetics and its promises. The European Society of Human Genetics annually sponsors DNA Day Essay contests in European high schools (see here). The essay contest is meant as a learning tool and a means to promote knowledge of genetics within Europe. It intends to challenge students to examine, question and reflect on the importance and social implications of genetic research and its applications. Essays are expected to contain substantive, well-reasoned arguments indicative of a depth of understanding of the issues addressed by the selected essay question. In the past, Cypriot contributions have ranked highly amongst the EU competition. If you are a high-school student interested in genetics and between 14 and 19 years of age, take part to help take Cyprus to the top …and win glory and monetary awards for yourself and your school! Your essay must be submitted to the ESHG by your classroom teacher, and the submission page is fairly self-explanatory. Updated specific instructions for Cypriot participants as officially issued by the Ministry of Education are shown here. Explain how gene editing works. Comment on how it can be used to treat disease. Which diseases (currently tested for) could be cured. This year’s deadline is 25 April 2019!